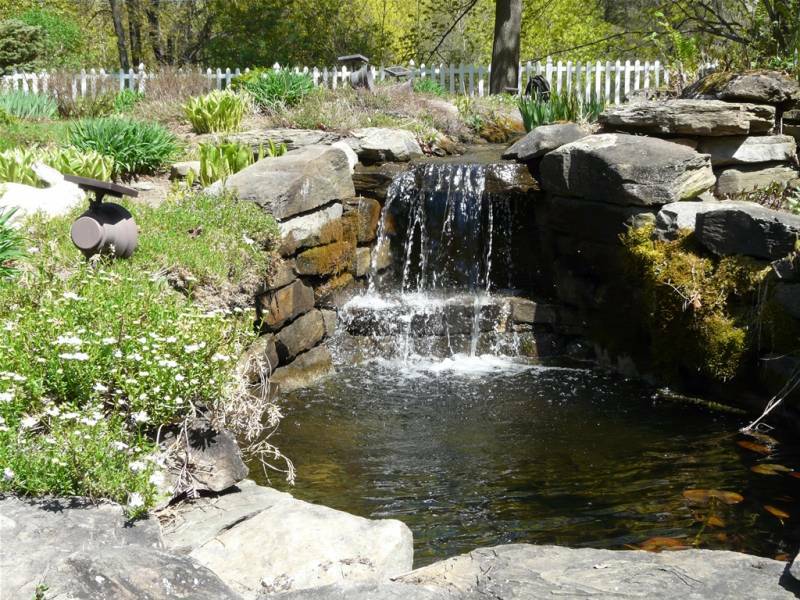 Whether your dream is an elopement for just the two of you, a special gathering with all of your family and friends, or something in between, the Lilac Inn is the perfect choice. 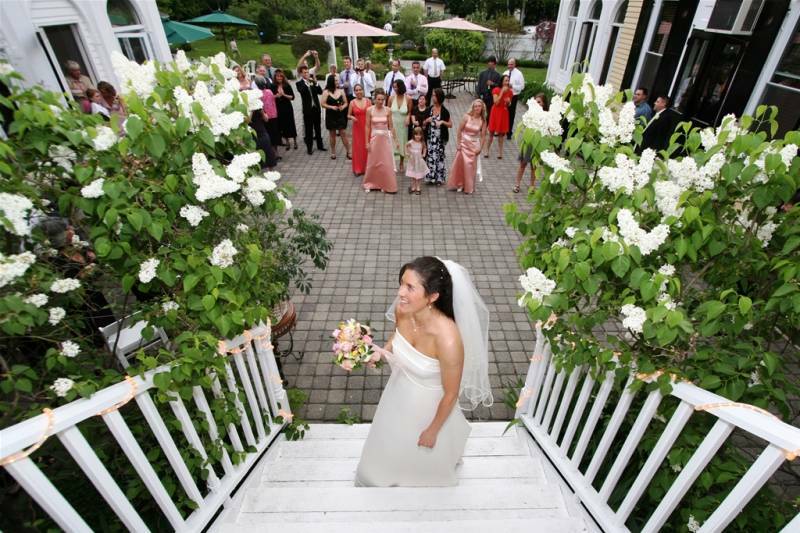 The Lilac Inn offers fully customized weddings all year round. 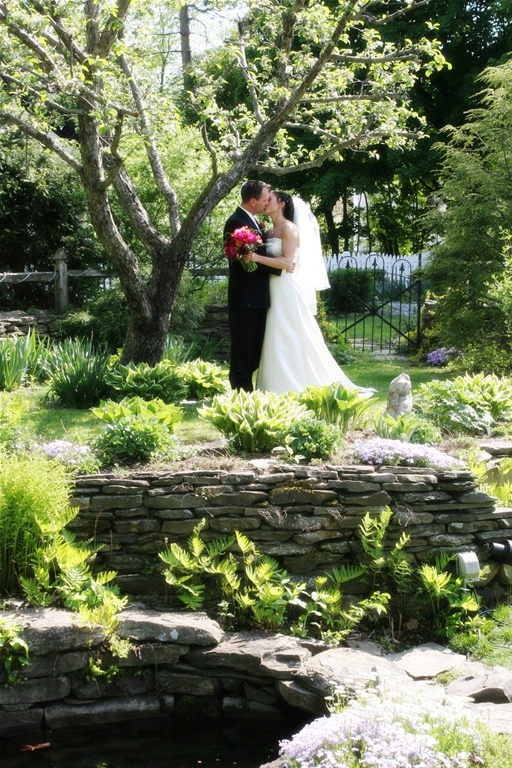 All of our packages are able to be personalized just for you and your dream wedding. Your personal coordinator will be with you from start to finish. 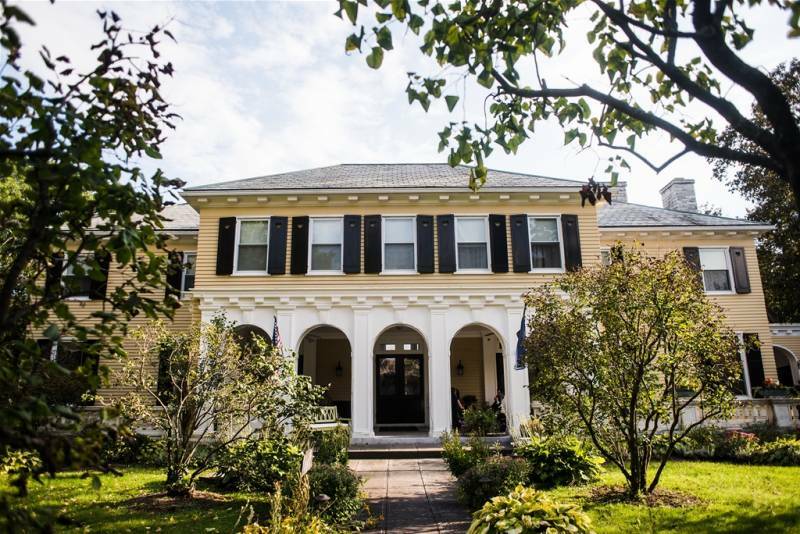 Nestled in the charming village of Brandon, The Lilac Inn sits majestically on Park Street. 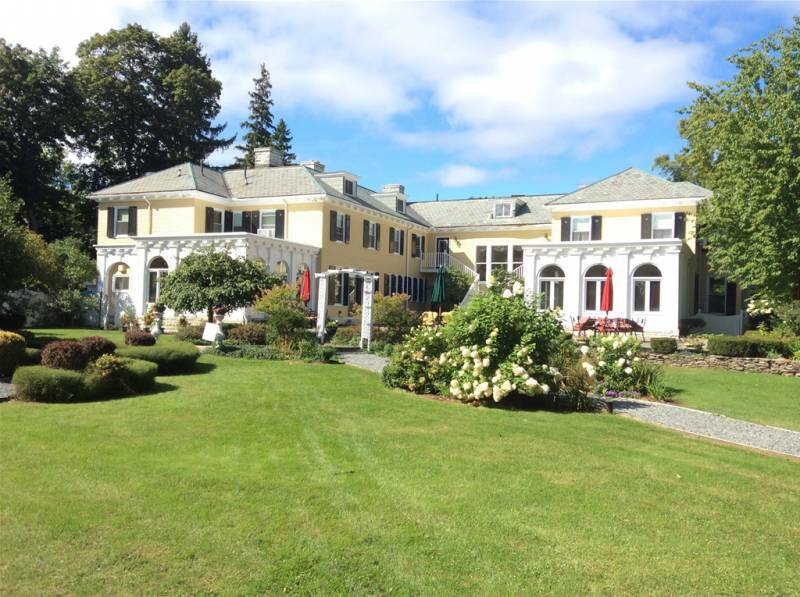 Built in 1909, this renovated historic mansion has been the backdrop to countless custom Vermont wedding receptions and special celebrations, in any season. The current owner and wedding coordinator, Shelly Sawyer, leaves nothing to chance as she crafts the wedding day you have always envisioned. 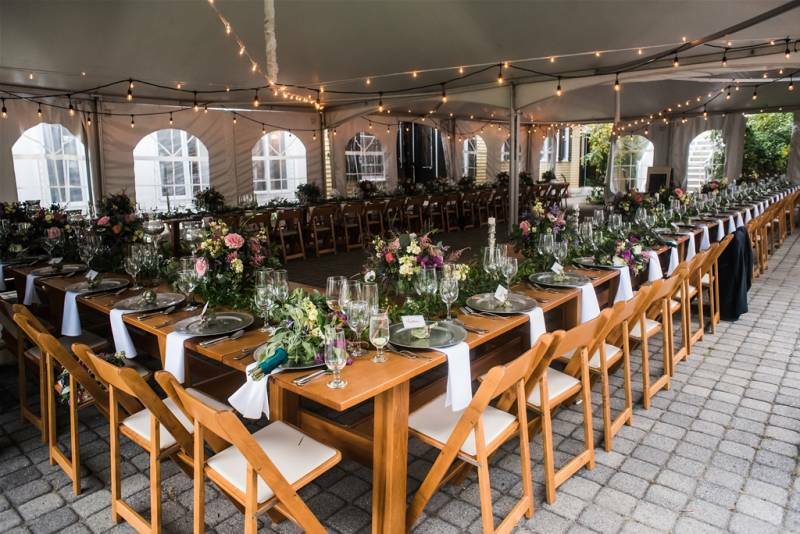 With a talented culinary team and experienced staff waiting to help, The Lilac Inn is the perfect destination for a custom Vermont wedding reception. 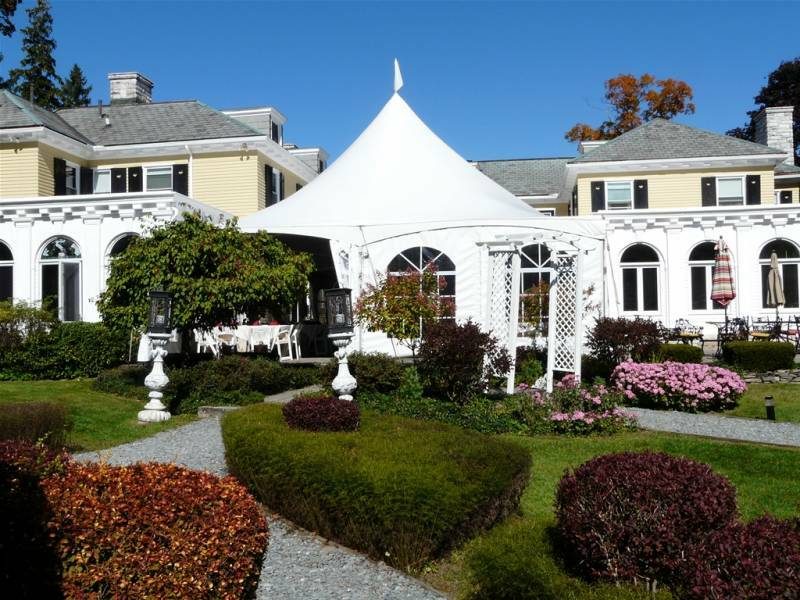 The large air-conditioned ballroom can seat 130 guests, or the courtyard can be tented for up to 250 guests. There are six working fireplaces in the inn, so winter weddings are extra romantic and extra special. 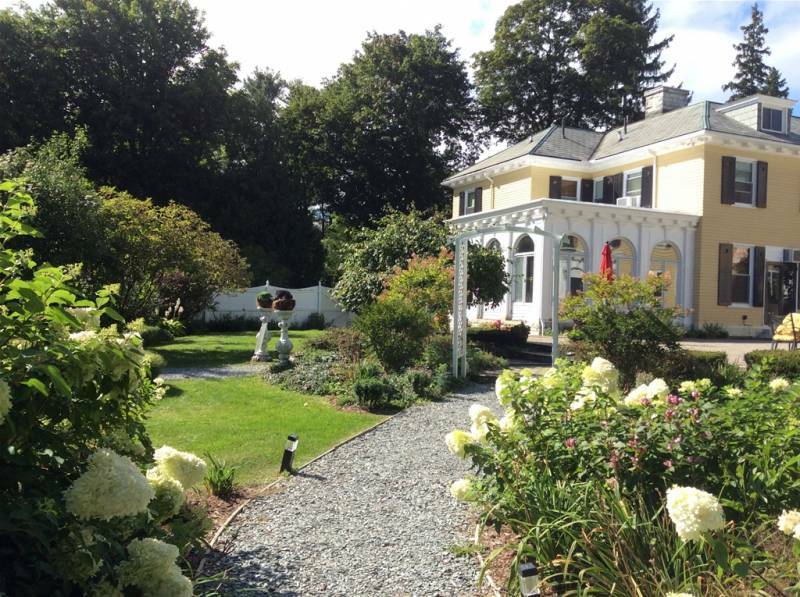 As only one wedding is performed per weekend, the romantic country inn becomes your private home for you and your guests to enjoy. 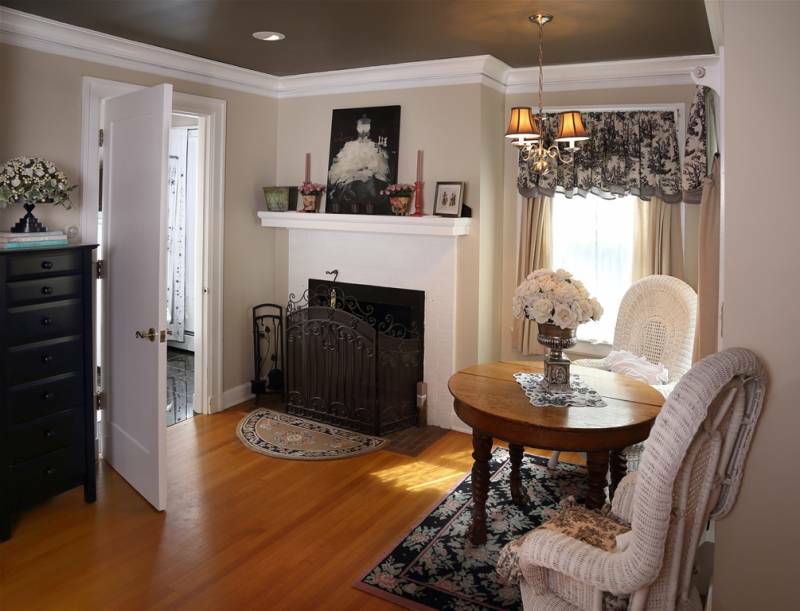 Nine individually decorated rooms allow your guests to unwind and relax in comfort, stroll through the manicured perennial gardens or simply pass the time sitting on the inviting front porch watching small town life in Vermont.